Providing you the best range of green house exhaust fan, green house fan, greenhouse shading, agricultural greenhouses, green house and green house structure with effective & timely delivery. We are leading supplier of Green House Exhaust Fan. We are Leading Manufacturer of Green House Fan from Ahmedabad, Gujarat. 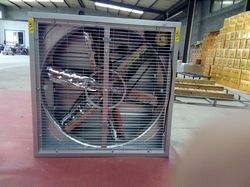 We Have wide ranges of Green House Exhaust Fan, Exhaust Fan etc. 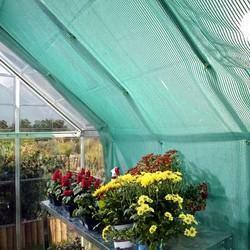 We are leading supplier of Greenhouse Shading. 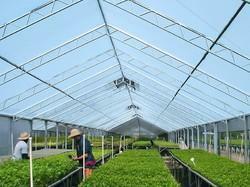 We can provide Agricultural Greenhouses. 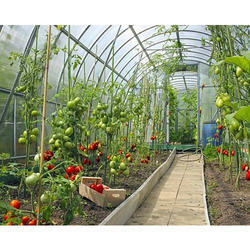 We are providing Green House as per our client's requirement. 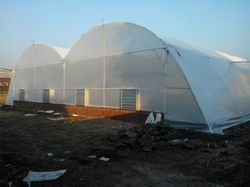 We are providing Green House Structure. 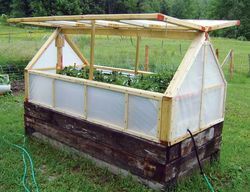 We are providing Mini Greenhouse.